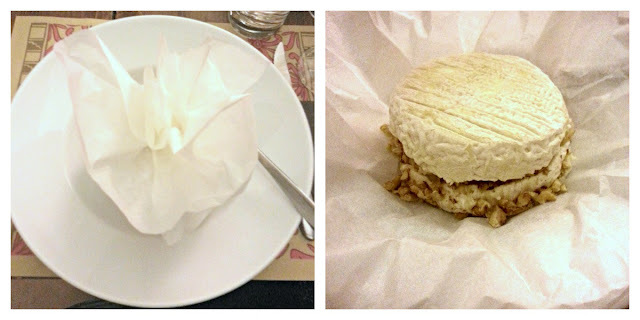 The traveling foodie: Holly Cheeses! 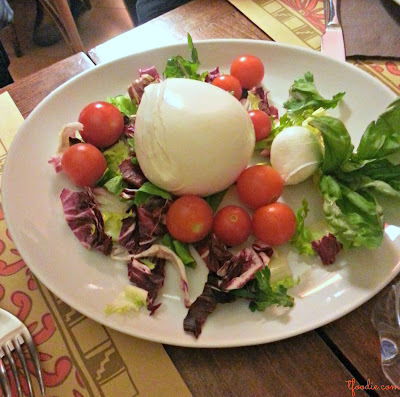 After the disappointment with the tuna at Eataly Rome, I was not in the mood for any more food disasters (I can get so dramatic when it comes to food) so our friends suggested we tried a new place in the Roman ghetto. So, we headed to this beautiful area of Rome, my food mecca, and after a short walk we got to Beppe e i suoi formaggi (Beppe and his cheeses). Everything paired with a nice red wine (can't remember the name). 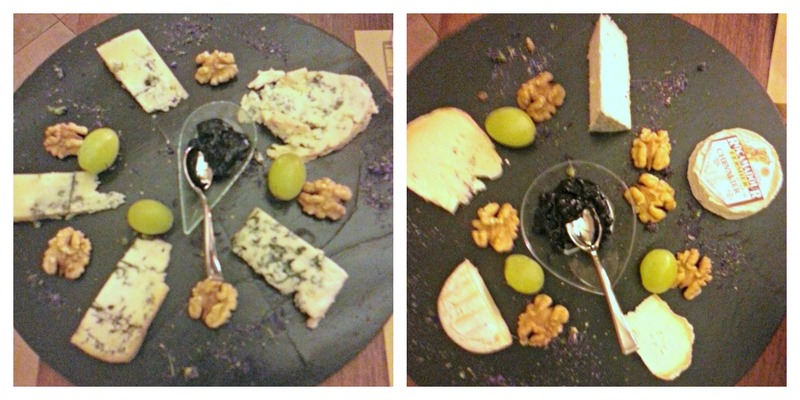 It was nice to sit and relax in this cozy place with delicious cheeses and attentive service. It is not in the cheap range, but the quality of the cheeses is definitely worth it, we'll be definitely coming back! 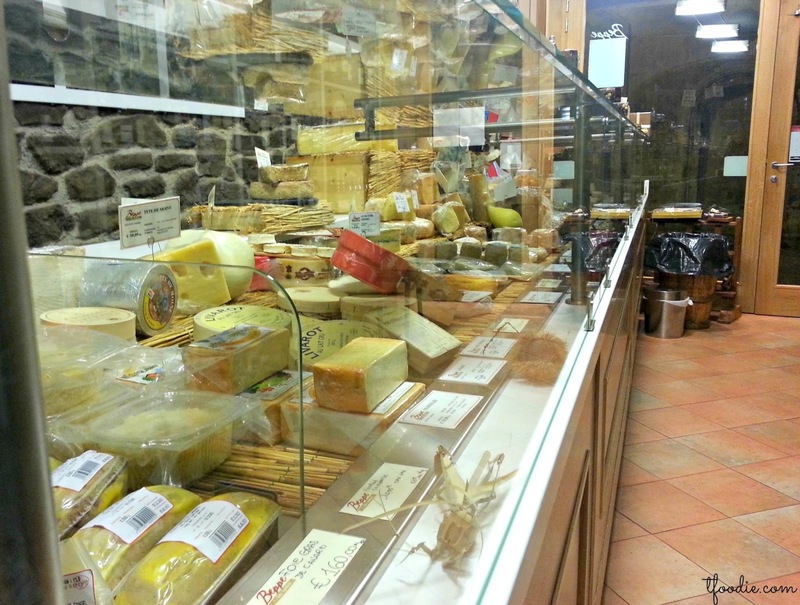 The cheese shop is open from Tuesday to Saturday from 8.30 to 22.30 and Sunday from 9.00 to 15.30. 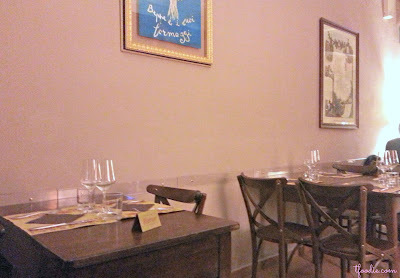 The restaurant/aperitif/tasting area is open from Tuesday to Saturday for breakfast from 9 to 11, for lunch from 11.30 to 15.30 and for dinner from 19.30 to 22.30 and Sundays for lunch only from 11.30 to 15.30. Booking is advised.